Forgive our boasting. 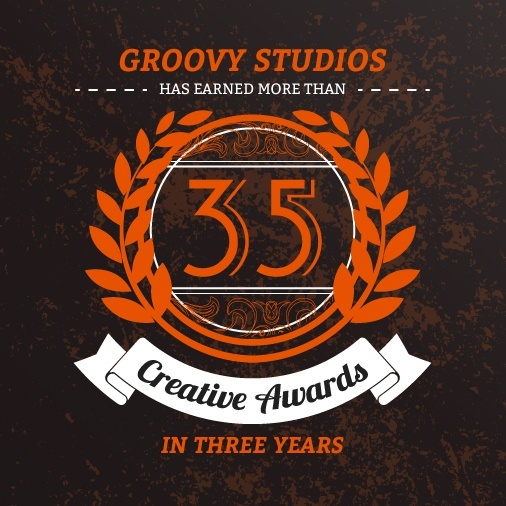 But Groovy Studios, T/K's in-house creative team, has won more than 35 awards in the last three years. From videography to designing case studies, infographics, print ads and web sites to content creation for white papers and the web, we've consistently made strong showings at the Summit Emerging Media Awards (Summit EMA), the Marcom Awards, the Hermes Creative Awards and the Communicator Awards. Our industry peers recognize what we achieve for our clients, and for that we say, "Thank you."